A classic collection of 1,000 hymns and choruses. 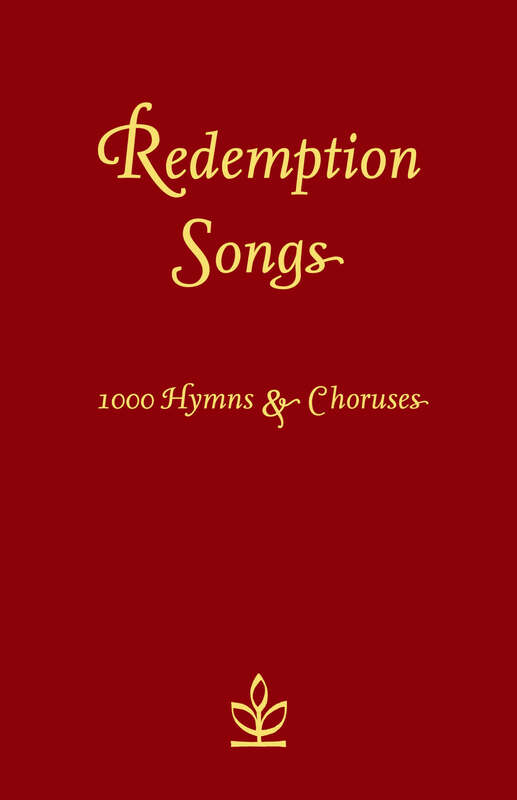 Redemption Songs contains 1,000 hymns and choruses on a wide range of themes. It has been a much-loved resource in thousands of churches in the last century and is still widely used around the world today. Redemption Songs by Collins UK was published by HarperCollins in November 2005 and is our 15097th best seller. The ISBN for Redemption Songs is 9780007212378. Be the first to review Redemption Songs! Got a question? No problem! Just click here to ask us about Redemption Songs. Do you have the music edition of the Redemption Songs? A:No we don't have the music edition; this words only edition is available in both hardback and paperback format.